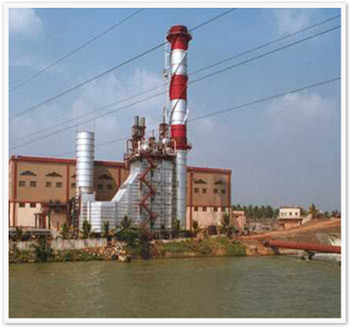 The Delta Group's involvement in power plant projects dates back more than 25 years, having executed successfully several combined cycle, simple cycle and coal based power plants under the "Single Point Responsibility" concept or as different packages as per client's requirements. The Delta Group's ability to successfully execute works in remote and inaccessible project locations with stringent local environments and under hard climatic conditions has earned us a formidable reputation in the industry for completing the project in the a time bound manner without compromising on HSE and quality standards. The Delta Group's successful track record has enabled them to bag multiple orders from the same project and also bag new projects with the same client over a period of time.